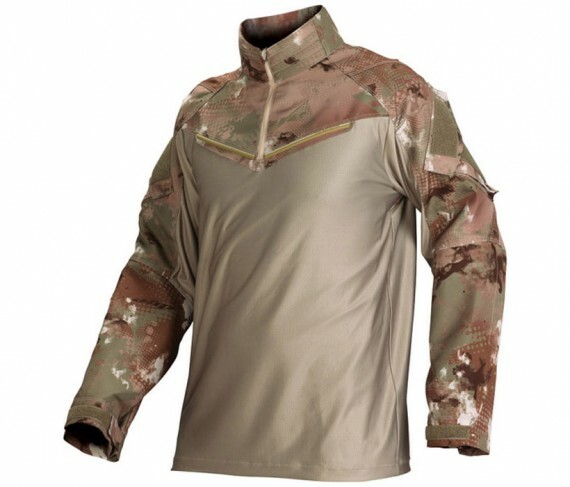 SKU: DyeTacticalModTop Categories: Paintball Jerseys, Specials Brands: Dye. Inspired by proven military designs, the Dye Mod Top is designed especially for the most serious paintballer. 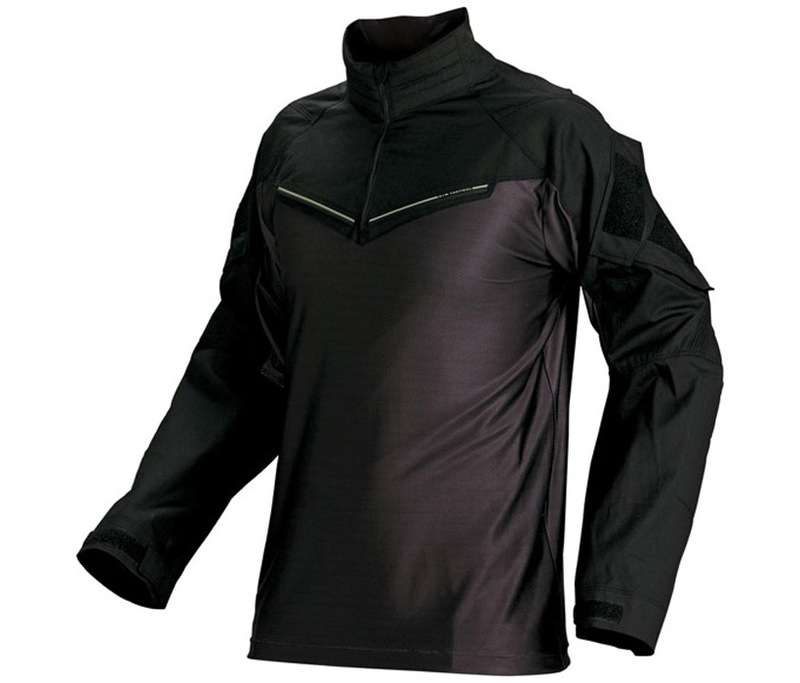 Padded high collar neck with half zip for protection and breathability.